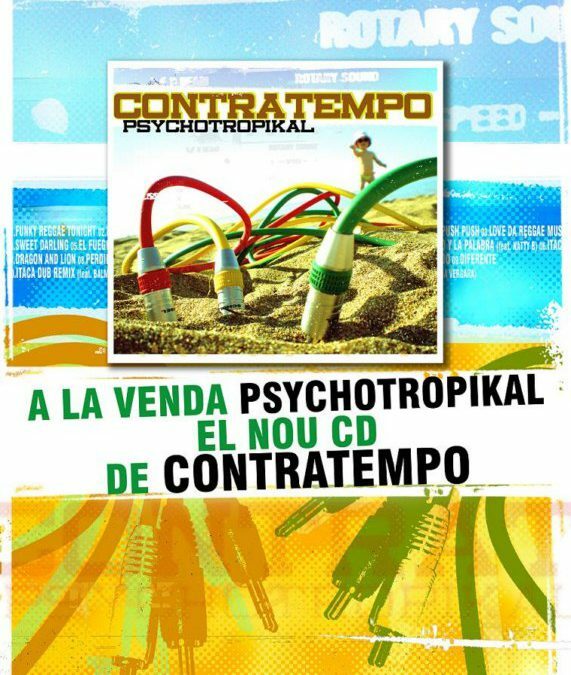 Psychotropikal, Nou disc de Contratempo! Rudies All Around presenta: Rude Summer Party! Exclusiva! 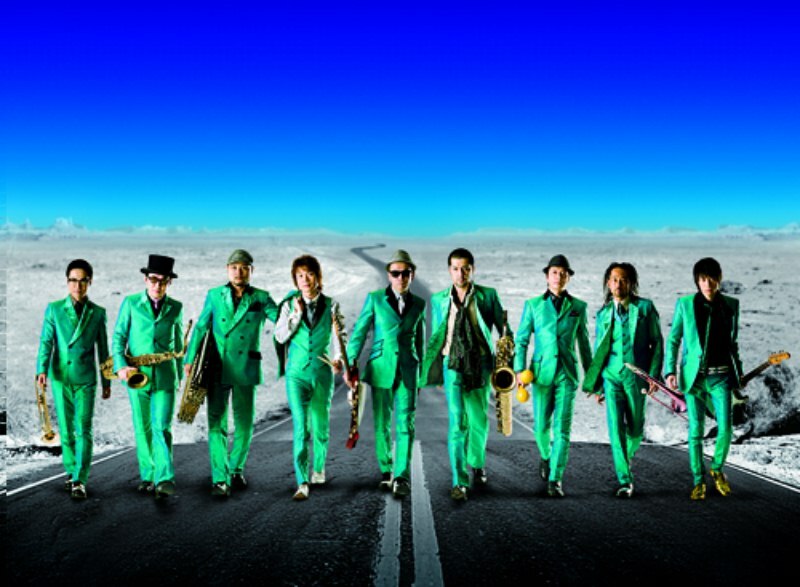 Torna la Tokyo Ska Paradise Orchestra!!! 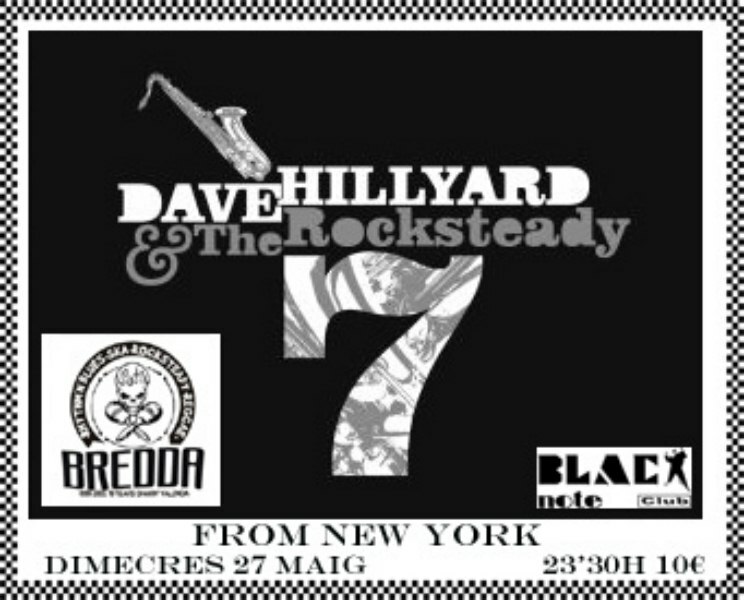 David Hillyard & Rocksteady 7 + Mr.T Bone! !